It used up six debt facilities to fund the deal. 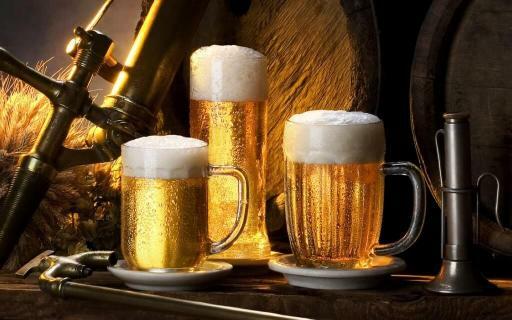 UOB Kay Hian trimmed down its forecast of Thai Beverage Public Company Limited's (ThaiBev) profits by 3% after its acquisition of a 53.59% stake in Saigon Beer - Alcohol - Beverage Joint Stock Corporation (SABECO). Singapore Business Review previously reported that debt backs the majority of the acquisition. CIMB Research also said ThaiBev will be burdened by an additional debt load of $147.98m-164.42m (THB3.6b-4b). According to UOB Kay Hian, ThaiBev secured six loan facilities totalling (THB164b), because it is difficult for ThaiBev's associate, Vietnam Beverage, to secure financing given the tight timeline of the offering. UOB Kay Hian analyst Thai Wei Ying said, "ThaiBev with its financial strength and good relationship has agreed to secure the initial financing to fund the acquisition, with a plan to arrange for appropriate refinancing post-acquisition." As a result, net gearing in 2018 is expected to rise from 0.2x to 1.5x. This takes into account the acquisitions of KFC and Grand Royal Myanmar. However, repayment risk is limited, as the loans will be secured against Sabeco shares. Vietnam Beverage's loans will also be repayable within a 12-month period. Through Sabeco, the largest brewer in Vietnam with over 40% market share, ThaiBev would be able to gain access to a fast-growing population with a strong beer drinking culture. Vietnam is the largest beer market in ASEAN and the third-largest in Asia after China and Japan. ThaiBev would also have access to an extensive local distribution network where we anticipate potential for synergies such as product cross-selling. The acquisition is also in line with ThaiBev's Vision 2020, where the company targets to diversify its revenue to outside of Thailand for sustainable growth.